Toasted Collective is giving cannabis companies like Curaleaf and Next1Labs the ability to leverage the targeting data from its publishing partners. The burgeoning cannabis industry has had a fraught relationship with premium inventory across a bevy of publishers, as media companies often blacklist cannabis-related ads. 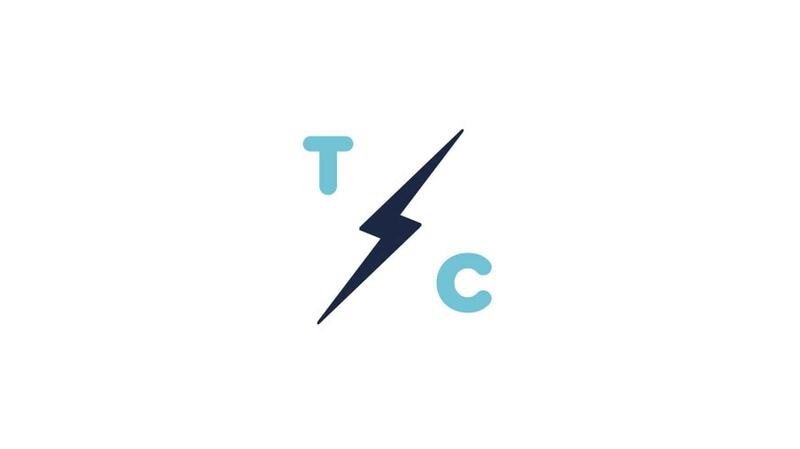 Toasted Collective, a cannabis digital agency, wants to change that. The agency—which recently secured exclusive partnerships with several major publishers, including Hearst and USA Today—bills itself as the first agency to programmatically link advertisers to premium inventory across these sites, giving cannabis companies like Curaleaf and Next1Labs access to premium inventory that was entirely shut off to them before, as well as the ability to leverage the targeting data inherent to each of these publishing partners. Right now, the advertisers that Toasted Collective works with can be broken down into three categories: local dispensaries, traditional cannabis CPG brands, and “multi-state operators,” or “MSOs”—large, publicly traded companies that are licensed to cultivate and sell cannabis across multiple states. Brands that choose to work with the agency pay upwards of $10,000 to $15,000 per month. “[These advertisers] had a desperate need for premium placement, and working through traditional exchanges was incredibly difficult, if not impossible,” said Toasted Collective’s CEO, Andrew Hemingway. Even the most “commonplace” metrics that most programmatic marketplaces use for audience targeting are completely absent in the space today, he added. Hearst and USA Today both declined to comment on their partnership. “A lot of the times, transactions at dispensaries are still occurring on a cash basis—Visa, Mastercard, they won’t accept this kind of business,” Hemingway said. “Any ID collection that’s happening when you buy cannabis is completely separate from the POS transaction—it’s like this huge gap.” Though smaller companies might attempt to subvert the system to take money via Square Cash, PayPal, or another payment processor, he said, no sizable company is willing to take that risk. That unwritten risk is massive. Though cannabis is legal for medicinal use in 30 states (and recreational use in nine), the U.S. government classifies it a Schedule 1 drug under the Controlled Substances Act. That federal status means that broadcast channels across the country are completely shut off to marijuana advertisers, thanks to directives from the FCC. Not only that, but the statuses that cannabis carries state-by-state only makes the web that advertisers need to wade through all the more confusing. On the digital side, meanwhile, the duopoly has completely shut itself off to advertising in this green market, which means that services like DoubleClick—typically hardwired into the rolodex of most programmatic marketers—or Facebook aren’t available. “I think they’ve taken the position that there’s too much potential ambiguity around the regulations, so it’s not really worth pushing the envelope there,” Hemingway explained, adding that this leaves a slew of cannabis advertisers in the dark about who to target, and how. Enter the Toasted Collective advertising platform, which was developed at the end of last year, and first started running ads this past February. Hemingway defines it as more of a “marketplace” than a strict DSP, “as it indicates that there’s a little bit of a direct buy—we’re going direct to publisher,” he said. This marketplace setup gives cannabis advertisers access to a publisher’s entire premium inventory—and the publishers with their targeting parameters—all in one place. Hemingway says that he’s using these data points to build up the first ever taxonomy of the American cannabis consumer—a feat that was all but impossible before. For the most part, digital advertising in this space is still nascent—roughly $50 million to $70 million, by Hemingway’s estimates, which is a far cry from the $69 billion that U.S. advertisers are predicted to spend programmatically, per eMarketers estimates.